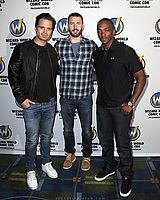 Sebastian was in attendance with many other Marvel stars in Philadelphia on June 4th for Wizard World Comic-Con. 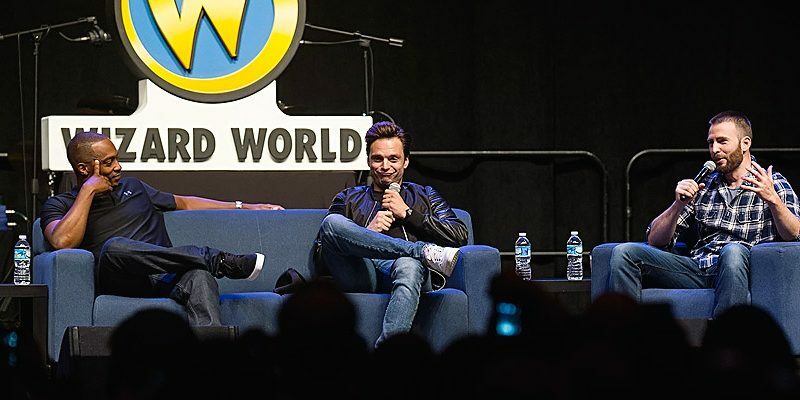 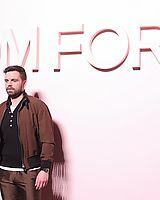 Sebastian took part in a panel with Captain America co-stars Anthony Mackie and Chris Evans along with a handful of photo ops and signings with the fans. 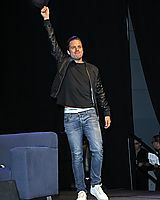 It was quite the eventful day which he’ll be repeating again tomorrow as he heads back out to greet more fans for one more appearance this weekend. 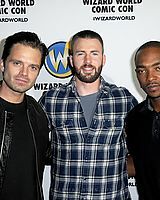 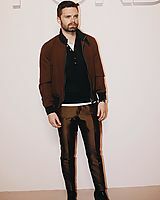 You can find photos in our gallery now. 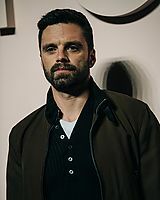 If you attended the event this weekend and would like to donate your photos I would love to share your photos and experiences on the site, so please feel free to email me at carol@sebastian-stan.com – Full credit will be given.